Dr. Harley Rotbart shares stories from his book, a collection of medical miracles reported by physicians around the country. 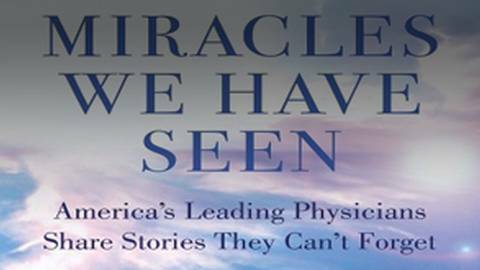 Dr. Brian McDonough speaks with Dr. Harley Rotbart, Professor of Pediatrics at University of Colorado School of Medicine and author of the book Miracles We Have Seen: America's Leading Physicians Share Stories They Can't Forget. 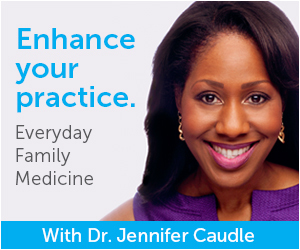 This collection of remarkable stories offers a compelling glimpse into the lives of physicians—their humanity and determined devotion to their patients and their patients' families. It reminds us that what we don't know or don't understand isn't necessarily cause for fear, and can even be reason for hope.